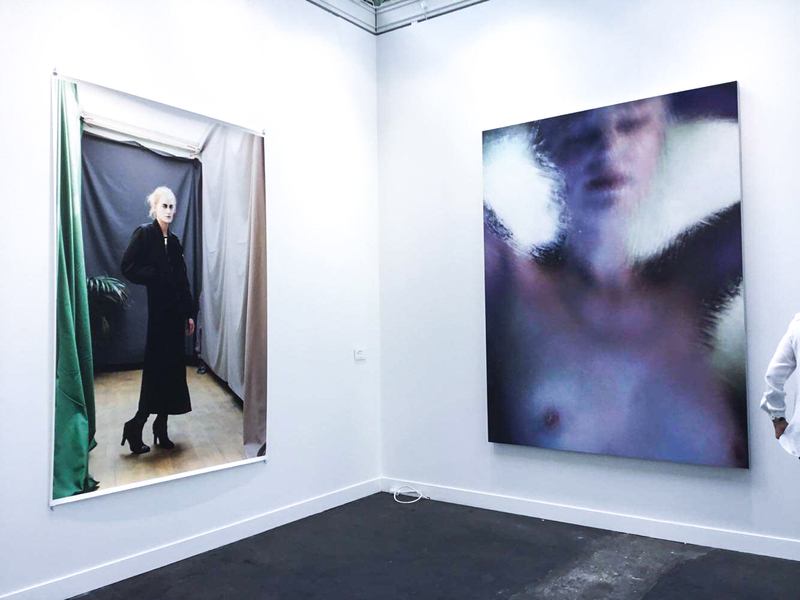 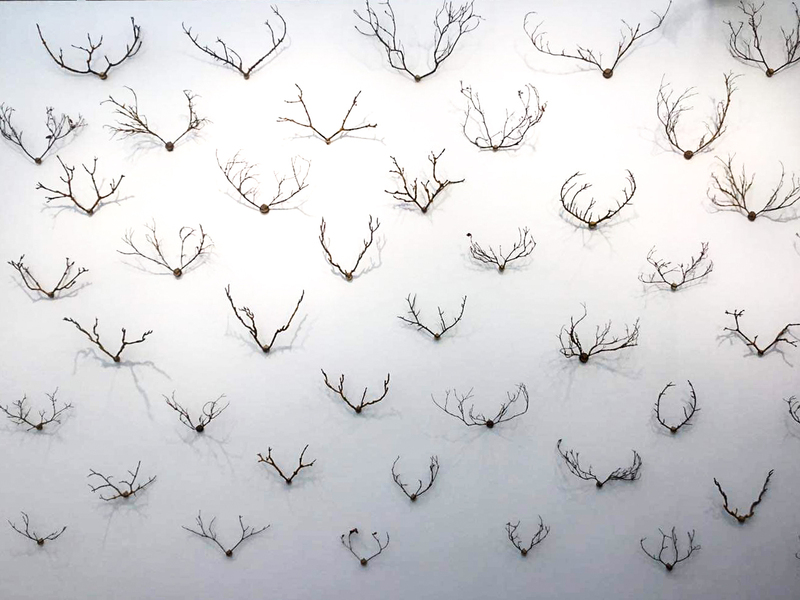 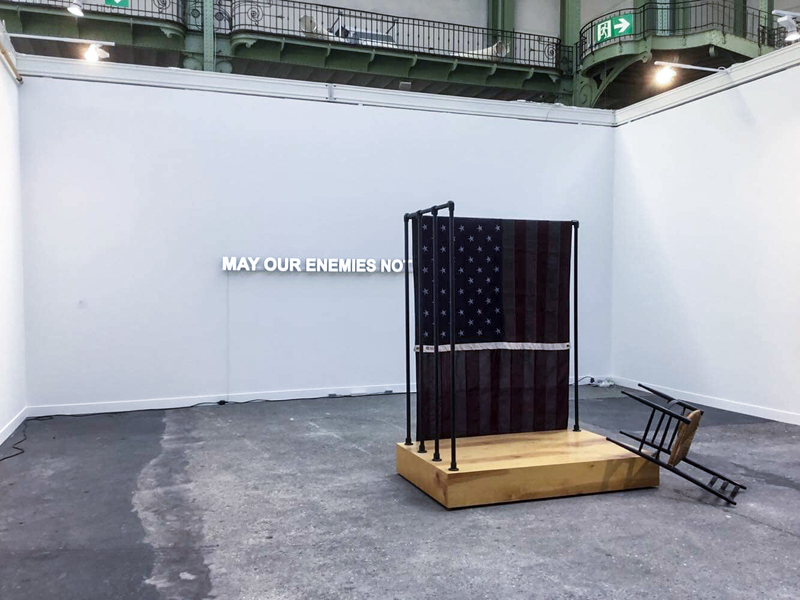 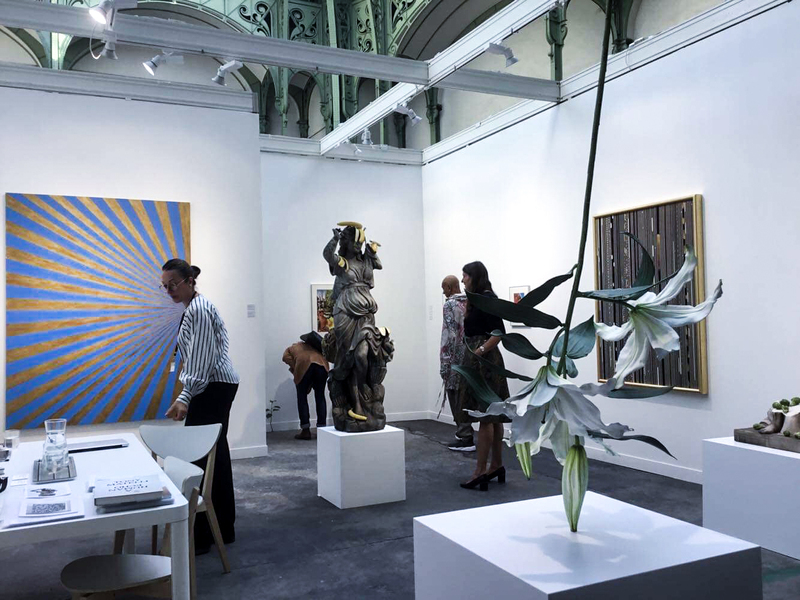 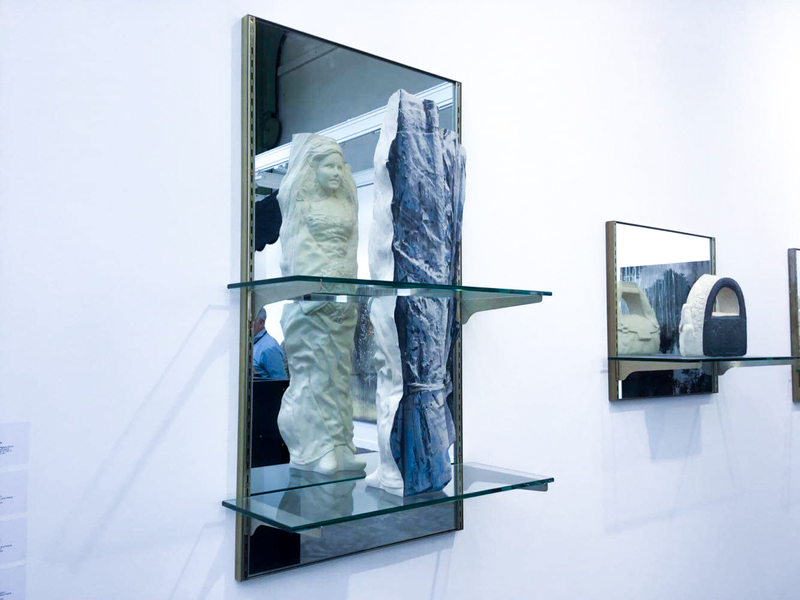 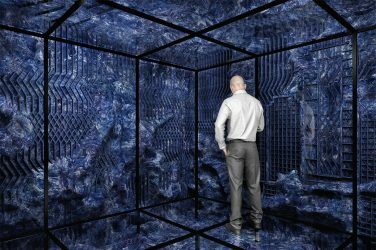 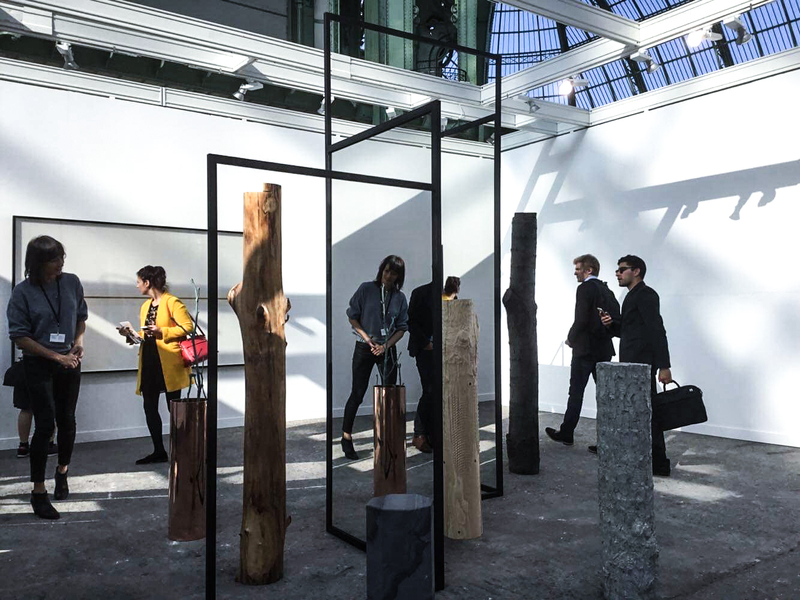 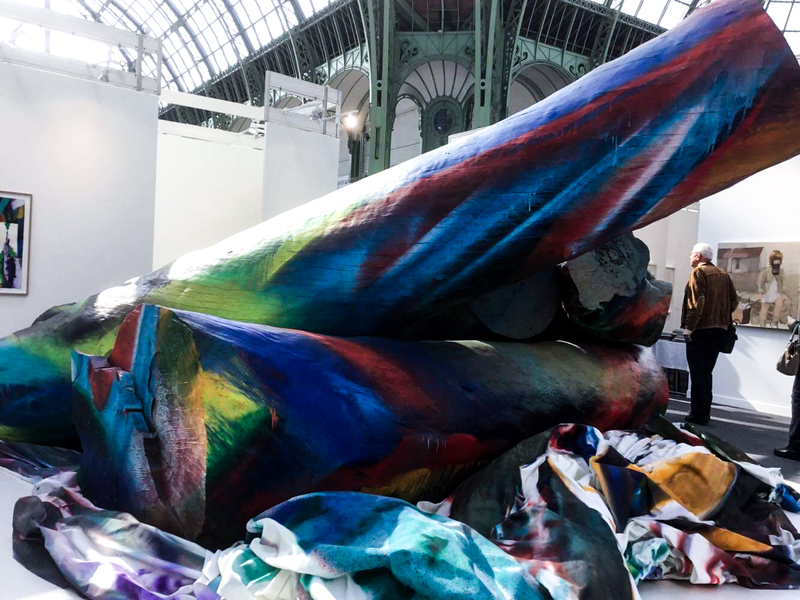 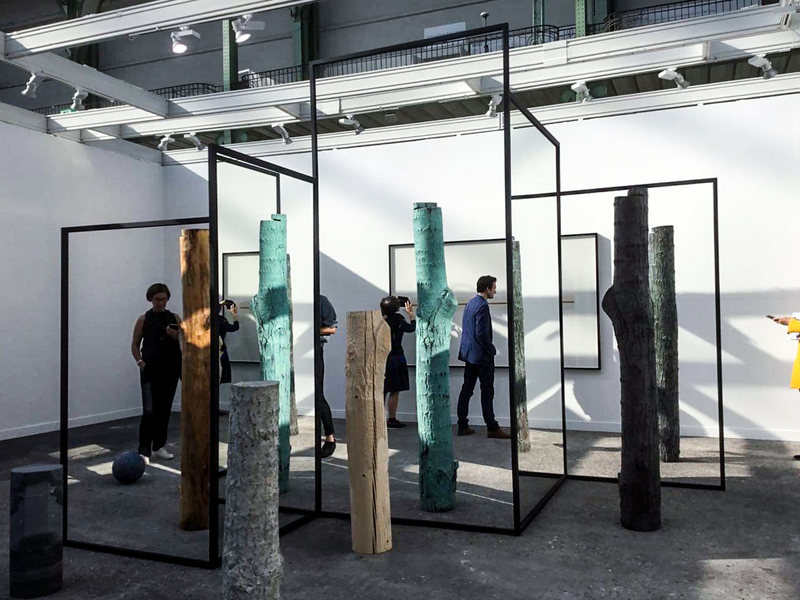 For its 45th edition, which will end on the 21 October 2018, FIAC this year brings together exhibitors from 25 countries, within the prestigious halls of the Grand Palais in Paris there is an exciting selection of modern art, contemporary art, and design galleries, among the most emblematic of the international scene. 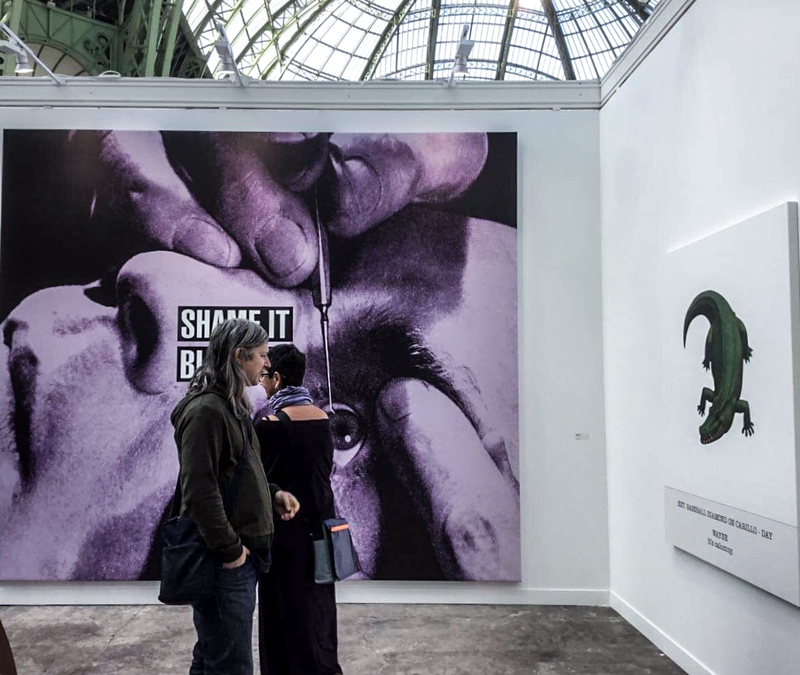 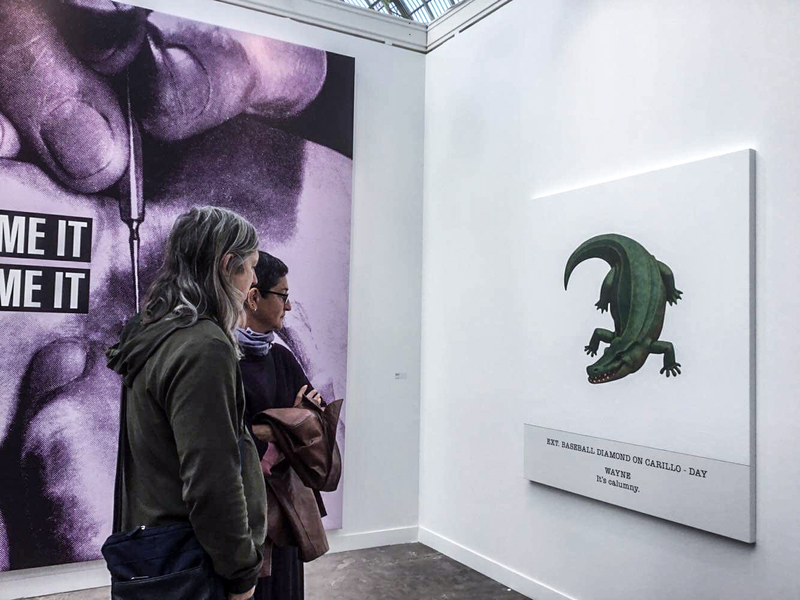 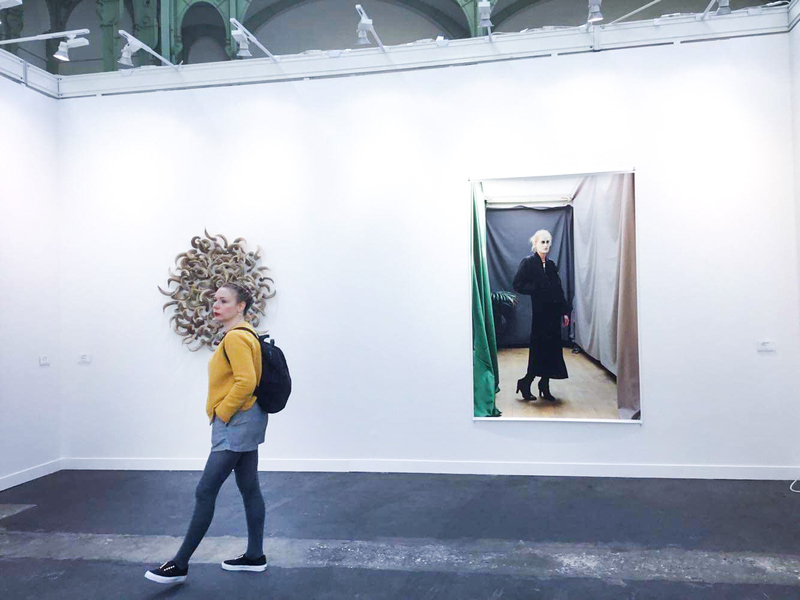 On the 18th of October Paris celebrated the start of the 45th edition of the FIAC, and for the occasion the famous international art fair chose to maintain the similar setting of last year’s successful edition. 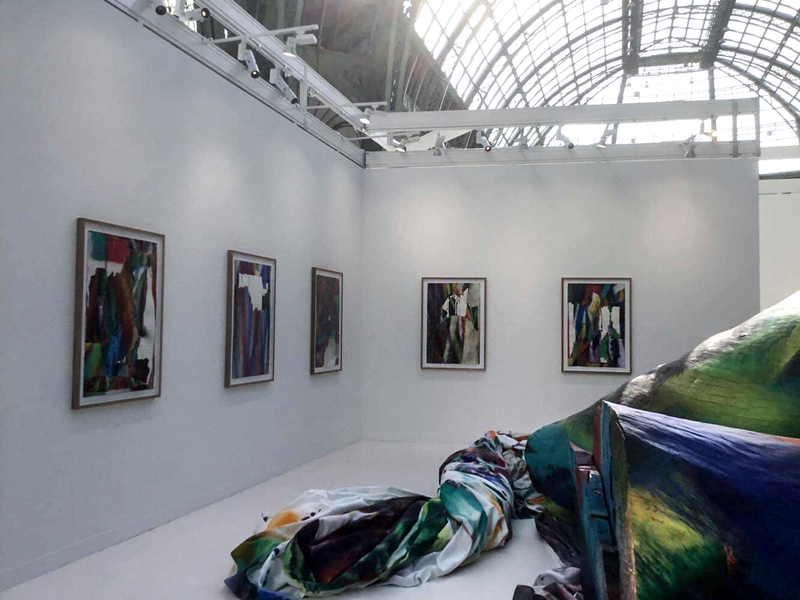 As in 2017 there are 195 exhibitors, about a hundred are in the main hall of the Grand Palais with the newcomers on the upper floors. 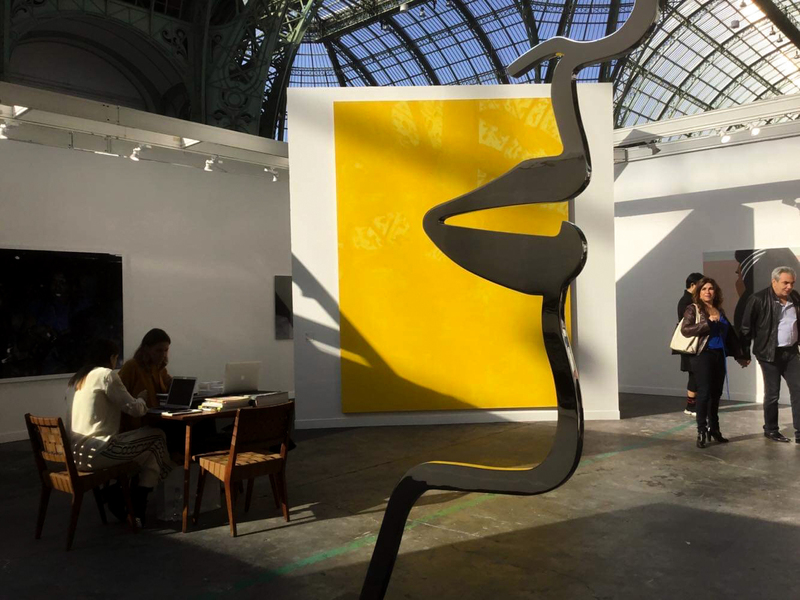 The layout is also very similar, with the French gallery Perrotin in the space in the center, near the main entrance. 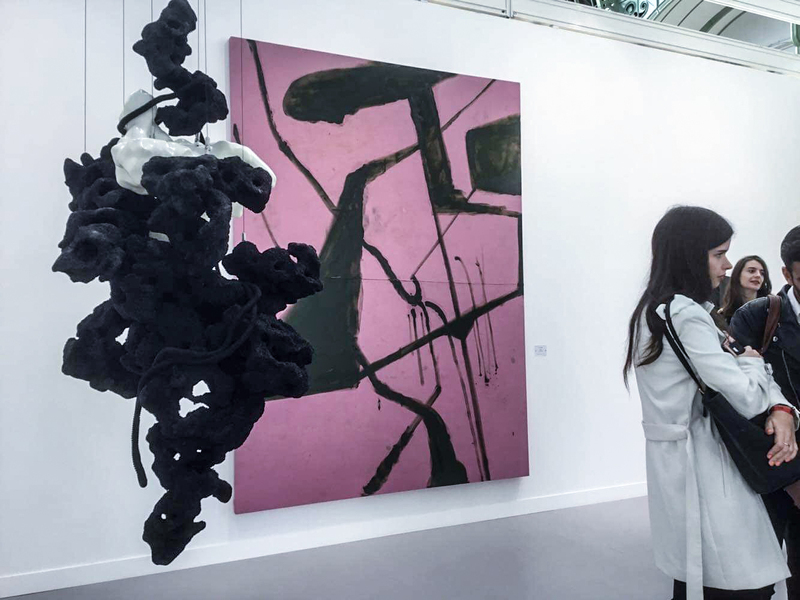 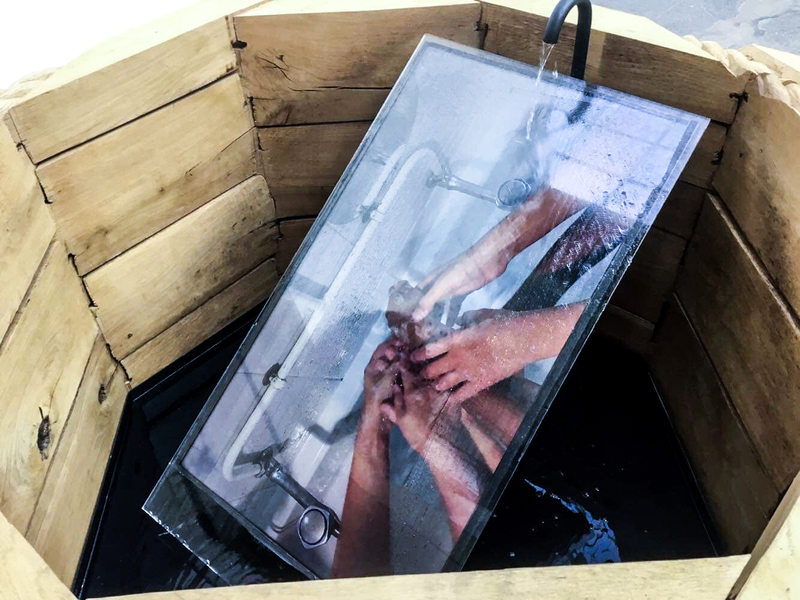 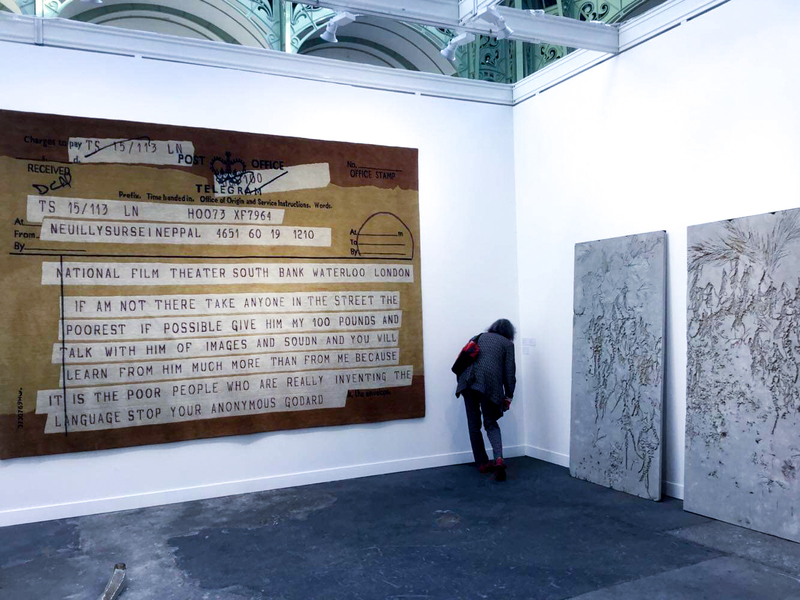 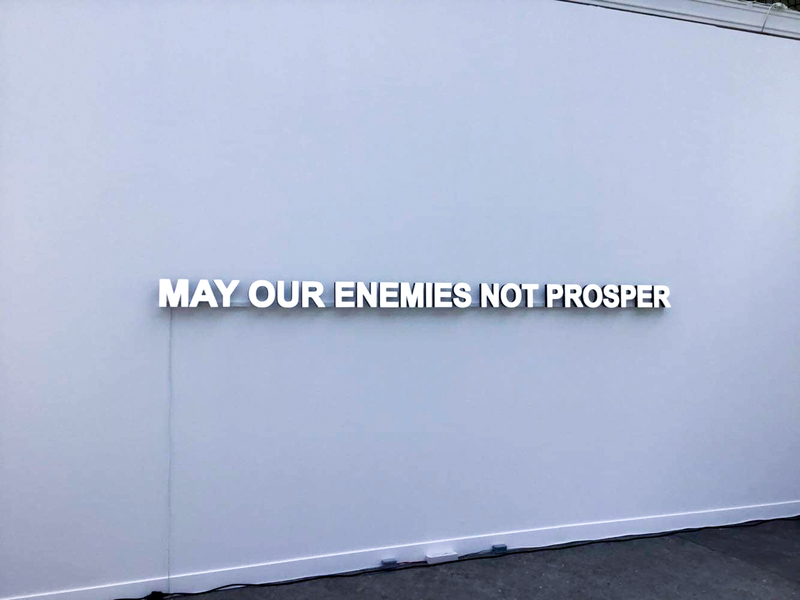 In the recent years FIAC regained a prominent role among the unmissable events of the contemporary art world and now stands out together with Art Basel and Frieze. 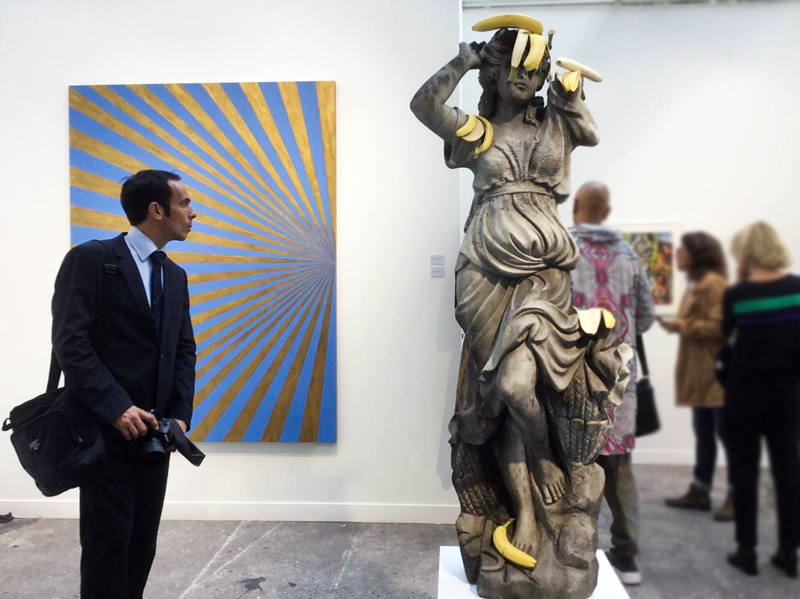 A third of the exhibitors are from France but there is a significant Italian presence, certainly more than in the past. 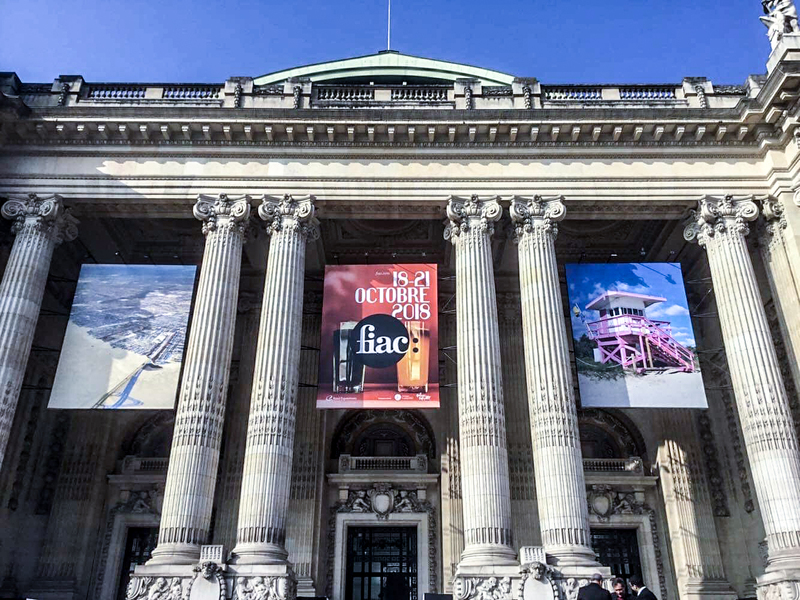 During the week the city is buzzing with related events and its museums take this opportunity to inaugurate big exhibitions like the one about Basquiat and Schiele at the Louis Vuitton Foundation or the one about Franz West at the Centre Pompidou. 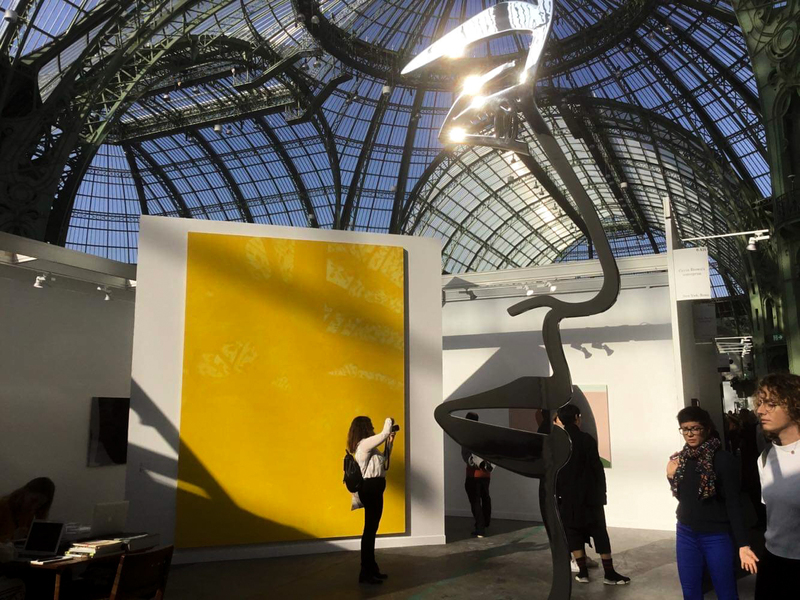 Even though the center of the attention is always the Grand Palais, the fair has also an extension “Hors les Murs” in the Tuilieres Gardens, in Place Vendome and a new addition this year, in Place de la Concorde where there is a village of architectural projects. 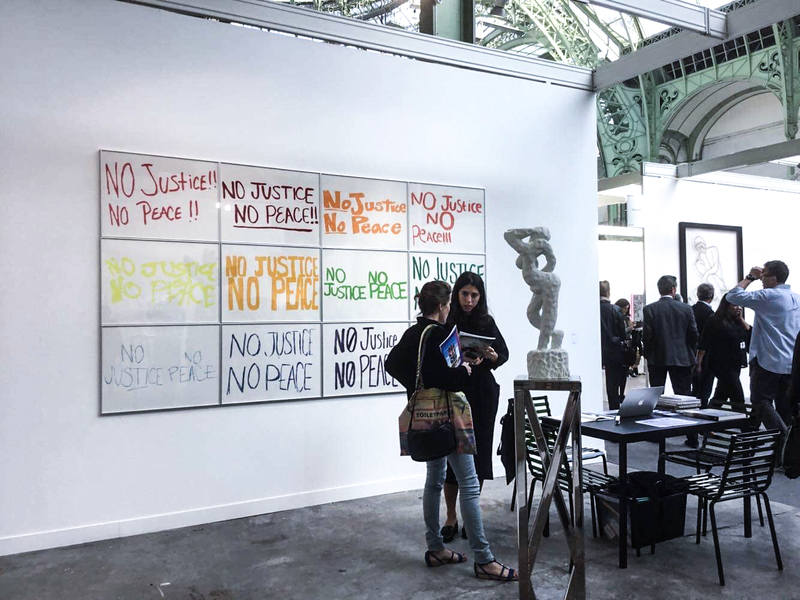 Here you can see some of first highlights live from our correspondent Dolores Pulella.